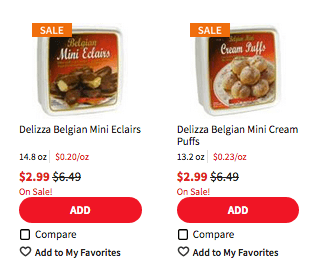 New $1.50/1 Delizza Product Coupon – $1.49 at ShopRite + More Deals! 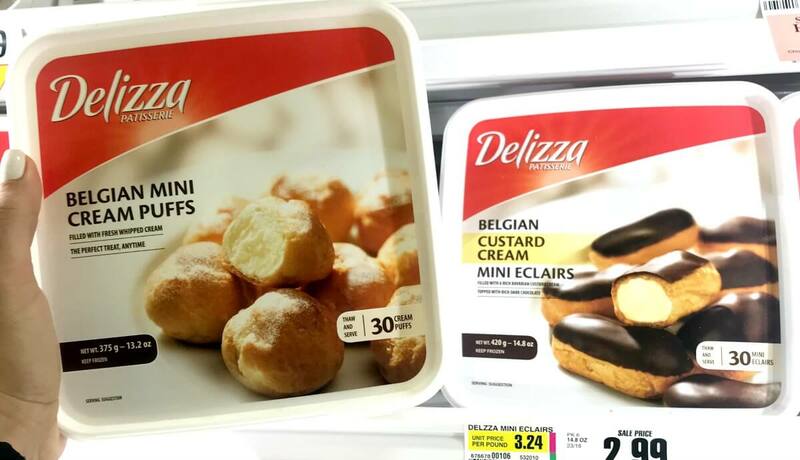 Through 6/16, ShopRite has the Delizza Desserts on sale for $2.99 making them $1.49 after the coupon. Incredibles 2 is in Theaters NOW – Buy Tickets & Get a FREE Poster!